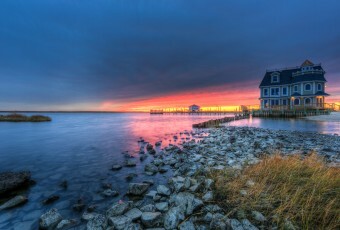 A cool November sky is set ablaze behind Antoinetta’s Restaurant on Cedar Run Dock Road in Manahawkin, NJ. Long has Dock Road been a treaded stomping grounds—long before the days I ever had designs on photography. Now I get to explore this wonderful vista in exciting new ways behind the lens.